Pale straw color. Clean aromas of homemade applesauce and white flowers with a satiny, crisp, dryish light-to-medium body and a smooth, medium-length juicy lemon and wet stone finish with soft tannins and no oak flavor. A crisp, clean un-oaked chardonnay that offers elegant fruit. 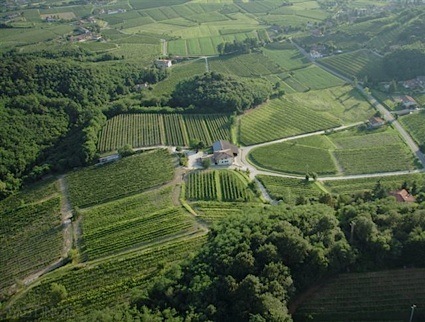 Bottom Line: A crisp, clean un-oaked chardonnay that offers elegant fruit. 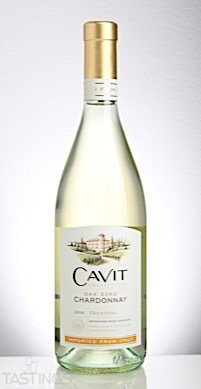 Cavit 2016 Oak Zero, Chardonnay, Trentino rating was calculated by tastings.com to be 89 points out of 100 on 10/5/2017. Please note that MSRP may have changed since the date of our review.